First and foremost, detail exactly what the product is doing. Also ensure you have the Serial Number of the unit, this can be located on the inside of the cabinet, under the drip pan. Next, please call our factory and ask to speak to one of our technicians. Our phone number is 888-908-9280 (international 941-347-4920). You may also reach us via the contact page here. We have technicians available Monday through Thursday, 8 am to 4:30 pm, Eastern Standard Time and 8 am to 3:30 pm on Fridays. Unfortunately we do not have technician support on the weekends or holidays. Having explained the issue to one of our technicians, they will suggest a course of action to isolate the problem and eliminate the issue. If necessary, we may have the product returned to the factory for service. Mermaid Manufacturing will do a series of troubleshooting scenarios with the customer. In most cases, Mermaid Manufacturing can send a part that is easily repaired. If one of Mermaid Manufacturing’s Technicians deems the cabinet as not being able to be repaired by phone, we will offer a pickup for the cabinet, or the customer is welcome to use their own shipping company. Should your Medi-Kool product fail to function (due to a defect in material or workmanship) within one year from the date of manufacturing, Mermaid Manufacturing of S.W.F.L. will replace or repair( at Mermaids discretion) any defective parts free of charge after written notice to Mermaid of your intent to ship the product back to our factory with transportation charges pre-paid. 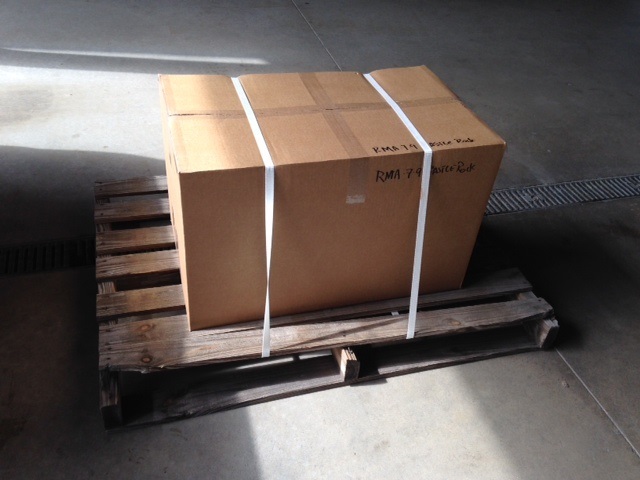 All units are shipped via LTL Freight, in a box strapped down on a pallet for safe keeping. We will not accept any repair units or send units via “ground” shipping. Mermaid agrees to pay freight shipping to and from the customer within the first year. After the first year, Mermaid will not be responsible for shipping, but will still service the unit free of charge up the remaining Four Years, as long its deemed a manufacturer defect. After FIVE YEARS warranty from manufacture date, labor charges $75.00 per hour will occur along with parts costs. This also applies if it is not a manufacture defect. Mermaid is not responsible for the installation or de-installation of the unit. Mermaid is not responsible for labor reimbursement. Control Boards are covered for one year. We do have the ability to repair control boards. After our standard one-year, if the control board fails, there is $100.00 fee for control board repairs. Tecumseh Compressors are covered for five years. The one year provision of this limited warranty shall be void if either the circuit board or any major component has been damaged after the sale, subjected to unreasonable or abnormal use or operations, altered, repaired by anyone other than Mermaid without the company’s consent, wired with undersized wire (consult factory for questions) , or installed or used other than as indicated in this installation and users guide. Limitation of Liability: Mermaid is dedicated to manufacturing quality marine and medical related products. In no event shall Mermaid be liable for any indirect, incidental or consequential damages arising out of any sale or operation of the products sold/and or installed. The purchaser or the user will hold Mermaid harmless of any incident caused by the failure of the Mermaid product up to and including injury or death. And in no event shall Mermaids obligation exceed the value of the product(s) sold. Should any of these additional products need to be returned to the factory, the procedures above are followed. At no time will Mermaid pay for removal and re-installation of the product. 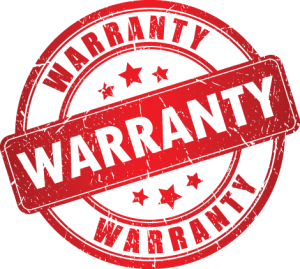 Our warranty covers the parts, in-hour labor and transporation of the product. 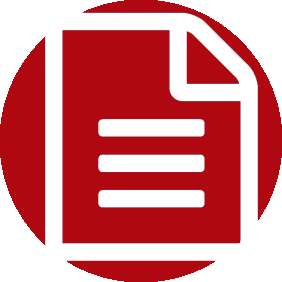 Download all the documents you might need for our medical products, including schematics, as well as an installation guide and a full medical product catalog.